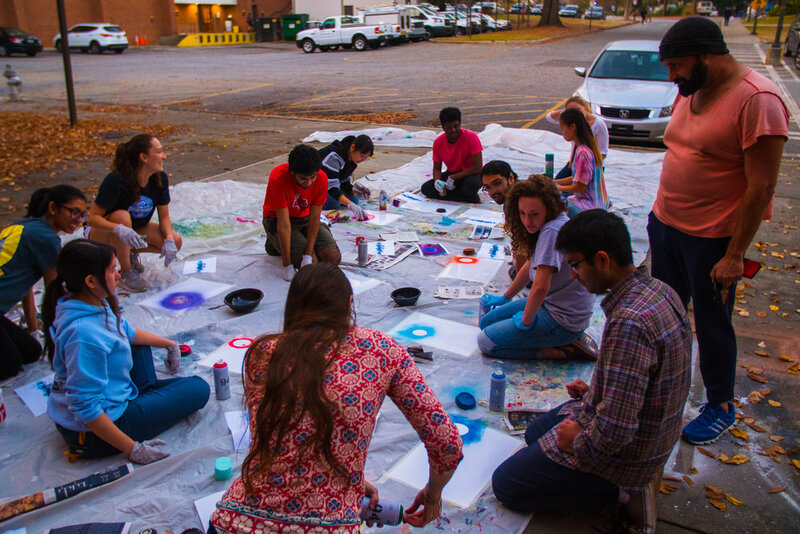 Art Matters is a student collective focused on the arts movement at Georgia Tech. We are here to (1) create enriching art experiences within Tech's ecosystem, (2) provide a voice for the student artist community, and (3) enhance the campus perception and actionable value of art at a student, academic, and institutional level - all in a way that has never been formally done before. We're constantly thinking of and working on ways to better Georgia Tech through creative and artistic experiences for students. Our five teams work on 10+ projects each year and span arts + academics, public arts, arts community, why arts, and creative design. Besides Art Matters' programming, there's plenty of ways to foster your relationship with art. 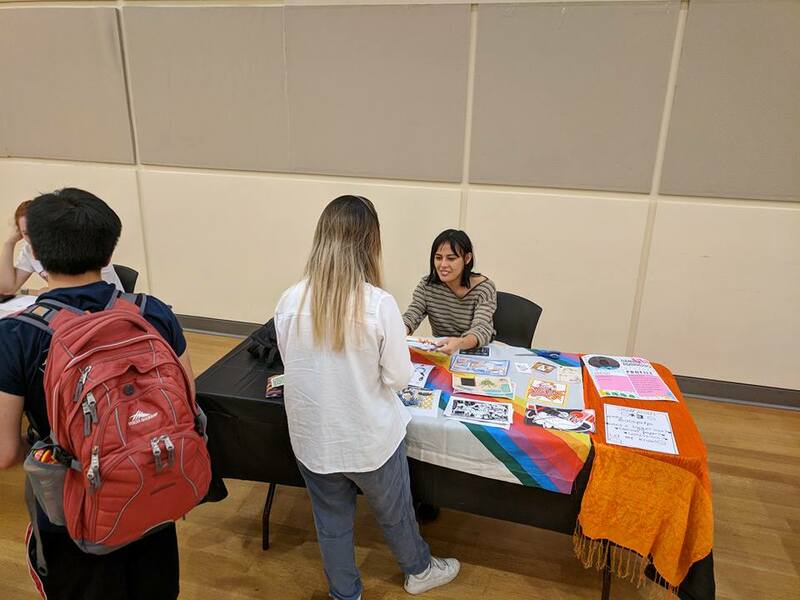 We've compiled resources so that you can explore art, learn a skill, or continue being the artist that you are while at GT. Our blog celebrates Georgia Tech's art with content that's hard to find anywhere else. We dive deeper into the beautiful microcosms of art living on campus, keep you updated on our projects, and let you know what's poppin'.